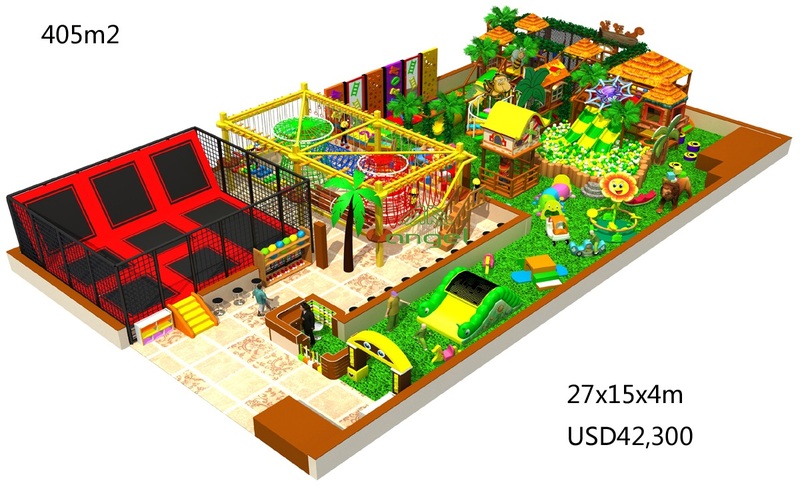 The reward and return for running kids playground, Are indoor playground Profitable? 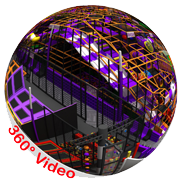 The answer to this questions is yes, that is why this business get more and more popular in US and worldwide. 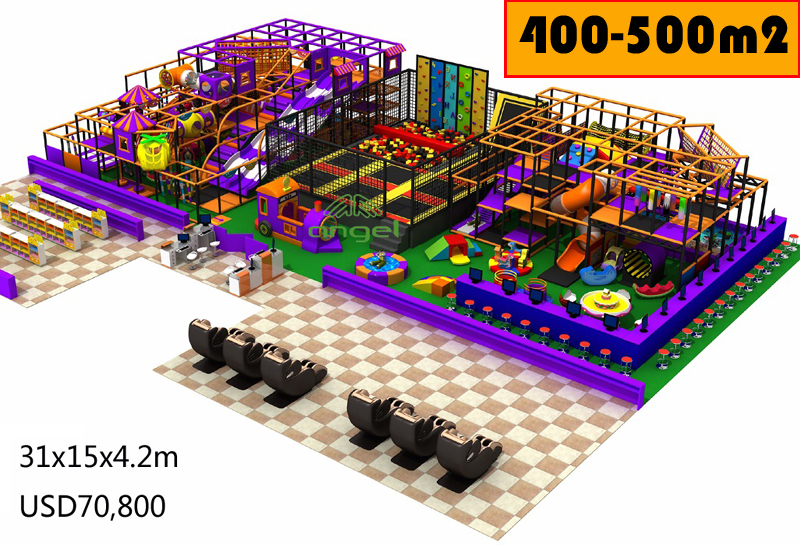 How big profitable can be return will be decide by the scale of play area, the playground area usually between 1,000 to 30,000sqft. 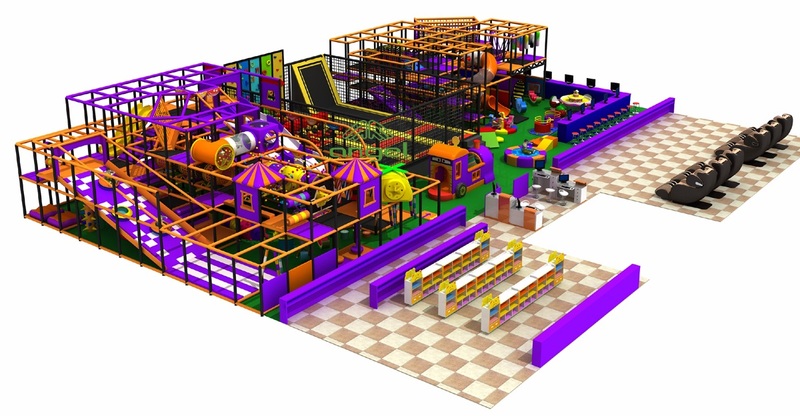 30,000sqft is large family play center, can including lot of fun play things like ninja course, soft play, toddler area, trampoline park, volcano slide, party room inflatable etc... this kids of scale will attract kids in whole city. 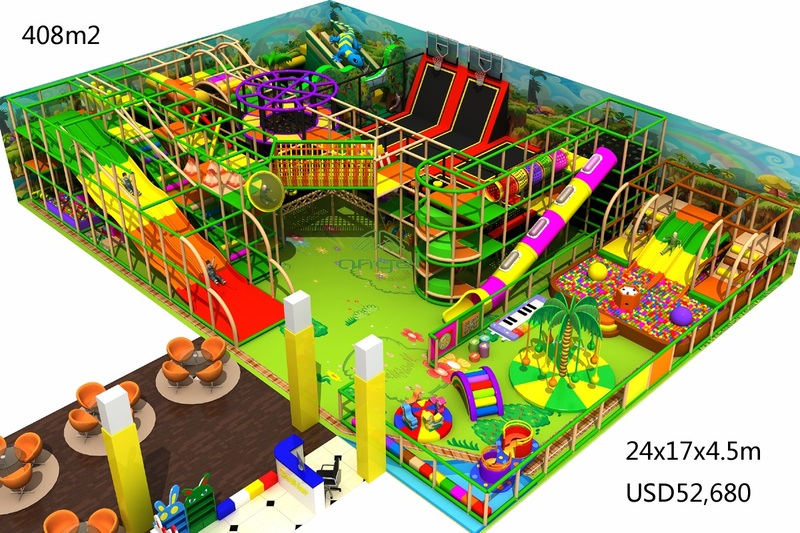 15,000sqft play area also can including lot of fun things, lot of parents far away will bring kids to plan. 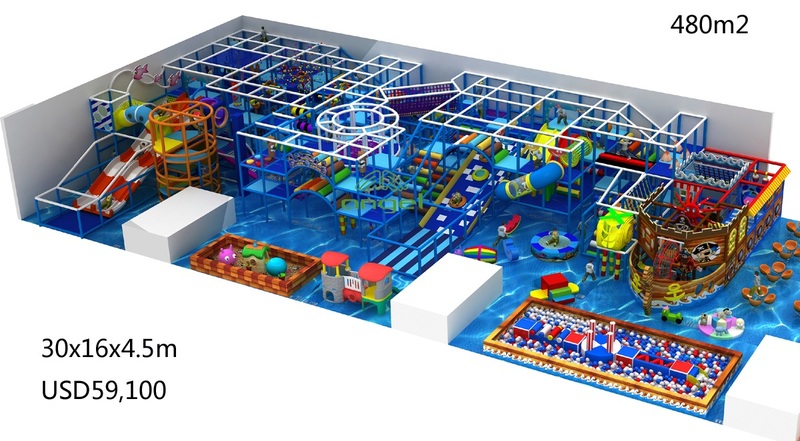 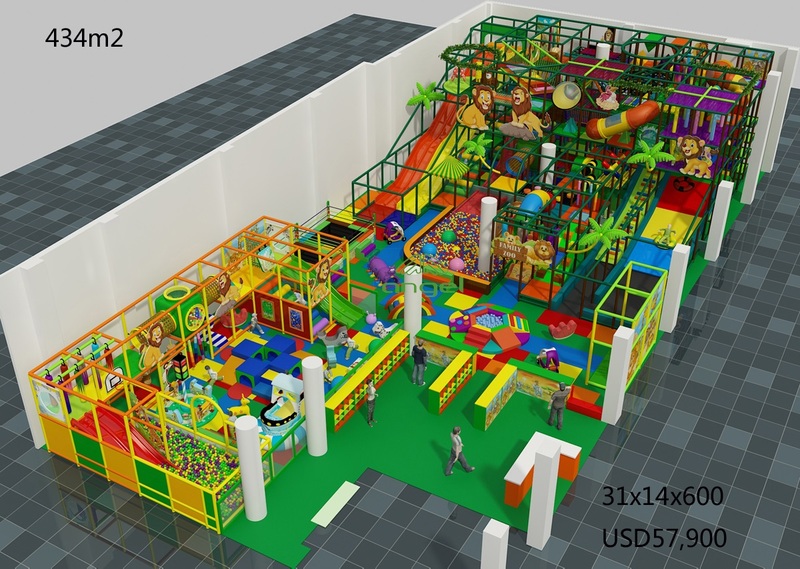 But most of playground will be in a mall, which can not that big, but mall itself will bring lot of customer, If you are interested in become owner of indoor kids playground in a shopping mall. 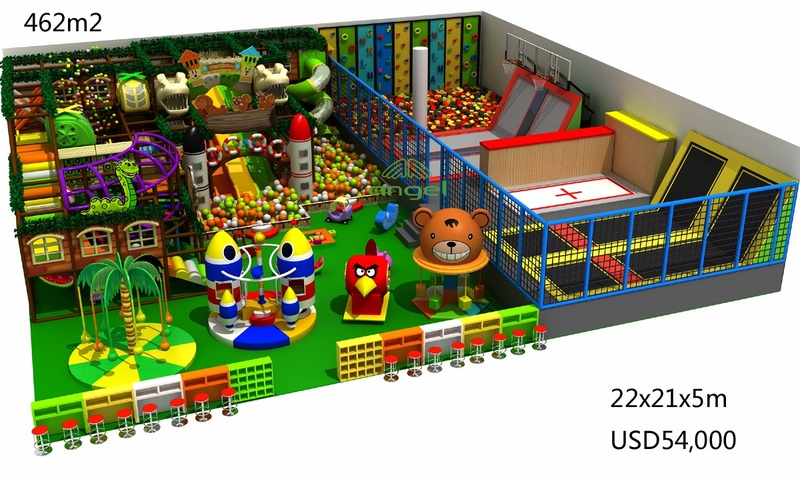 That you still need to consider lot of factors when opening your won play center. 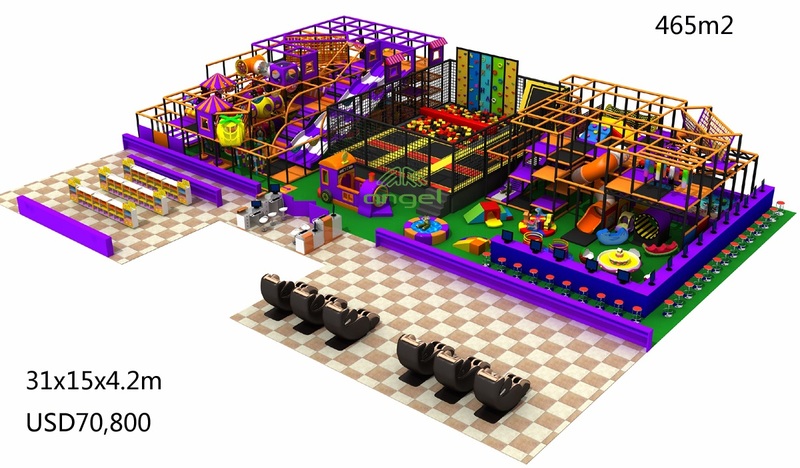 Including kids play equipment, rules, safety mechanisms, maintenance and management. 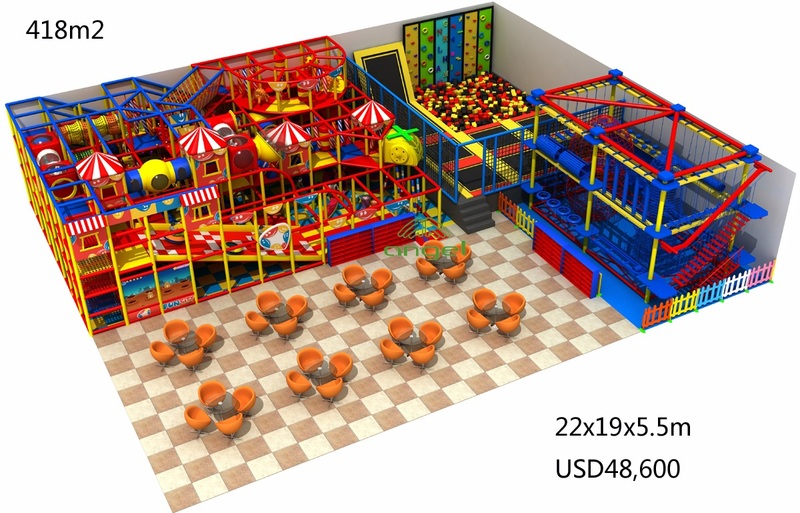 The most important things for running indoor playground business is location. 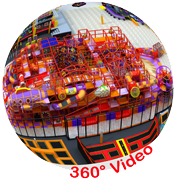 Once you got a good place, you can expect the return in next six month.